Project Justice Intl. received some great news today that we are very happy to share with all of our supporters. 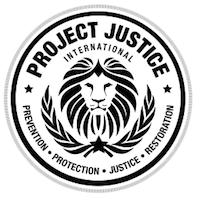 Project Justice Intl. 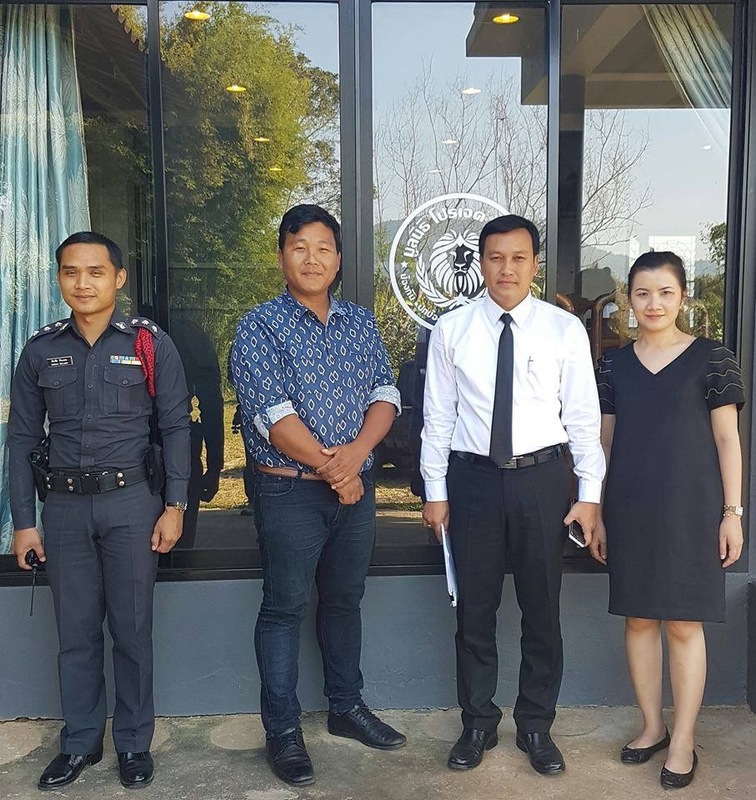 are excited to announce that our foundation has been formally approved by the Thailand Governing Sector. 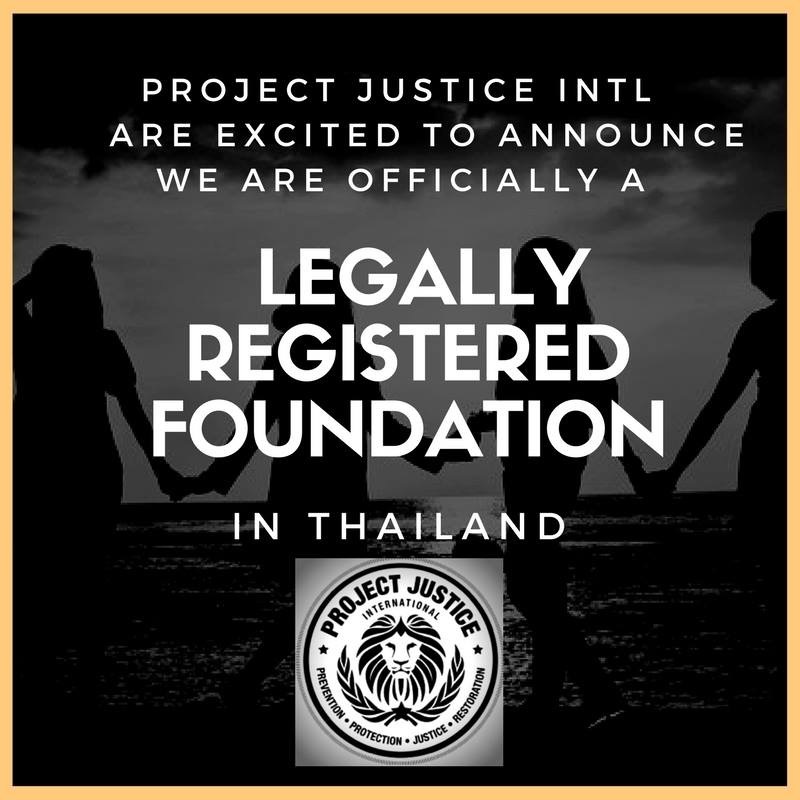 PJI is now recognised as a legally registered foundation in Thailand. This is a great achievement for PJI, as we can begin developing and implementing programs and projects in a sustainable, effective manner. 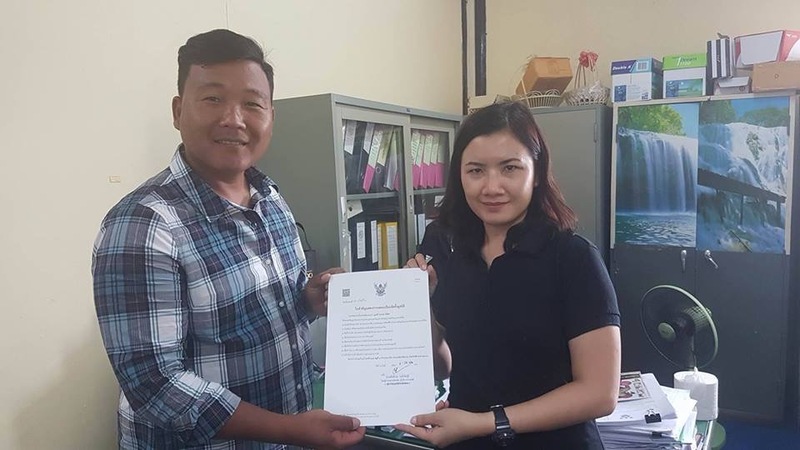 Obtaining this legal status as an official foundation also allows us to collaborate with other foundations, NGO’s and businesses and combine our efforts to bring true freedom and restoration to underprivileged children in Asia. 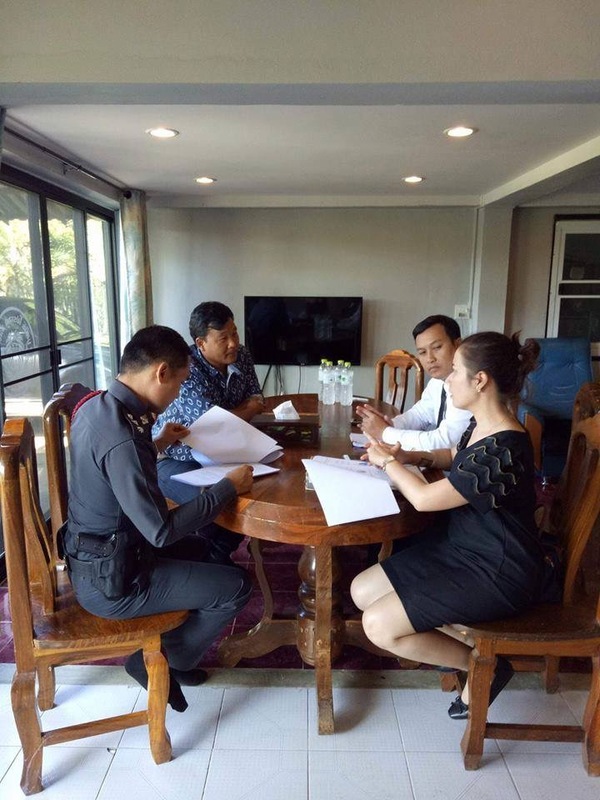 Over the coming weeks, PJI will be sharing more details about new projects we are planning to initiate to help combat human trafficking in Asia. These projects are fundamental endeavours to ensuring PJI’s vision of prevention, protection, justice and restoration for all children can be achieved. With your partnership and your support, together we can provide a better, brighter, safer future for generations of disempowered young people who deserve every opportunity to live a life filled with purpose and freedom.